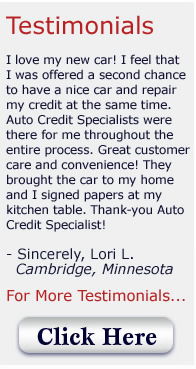 We’ll help you get your next car, truck, van or suv and we’ll help you repair your credit at the same time! 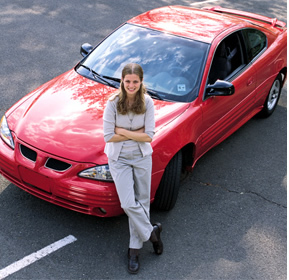 Our name says it all – we specialize in poor credit auto loans. Whether you have had bad credit, a bankruptcy, slow pays, repossession, collections, judgments, or any other credit problem, we have a program for you. O.A.C.